Vladimir I. Lenin: About Natural Tax (Text of the speech in Russian, Record (help·info)). ^ "The New Economic Policy (NEP)". Russian Revolution. 4 December 2012. Retrieved 4 February 2019. ^ Siegelbaum, Lewis H. (20 August 1992). Soviet State and Society Between Revolutions, 1918–1929. Cambridge Russian Paperbacks. 8. Cambridge: Cambridge University Press (published 1992). p. 68. ISBN 9780521369879. Retrieved 26 April 2018. [...] the writ of centralized state power did not extend much beyond the cities and the (partially destroyed) rail lines connecting them. In the broad expanses of the countryside, peasants, who comprised upwards of 80 percent of the total population, hunkered down in their communes, having both economically and psychologically withdrawn from the state and its military and food detachments. ^ Pantsov, Alexander; Levine, Steven I. (2015). Deng Xiaoping: A Revolutionary Life. New York: Oxford University Press. p. 373. ISBN 9780199392032. Retrieved 5 February 2016. 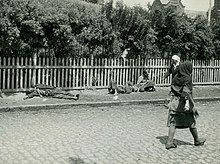 The Scissors Crisis is the name for an incident in early 1923 Soviet history during the New Economic Policy (NEP), when there was a widening gap between industrial and agricultural prices. The term is now used to describe this economic circumstance in many periods of history. 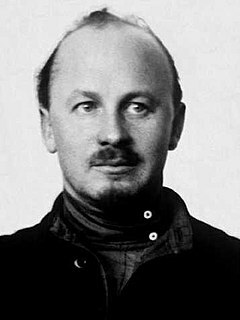 Ivan Adolfovich Teodorovich was a Russian Bolshevik activist, and the first Commissar for Food when the Council of People's Commissars was established. He was also a revolutionary, Soviet statesman, historian of the revolutionary movement, first people's commissary for food (1917). 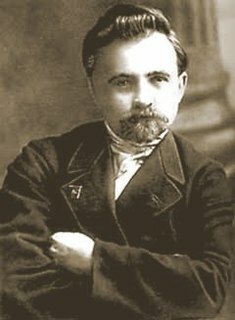 Yevgeni Alekseyevich Preobrazhensky was a Russian revolutionary and economist. A member of the governing Central Committee of the Bolshevik faction and its successor, the All-Union Communist Party, Preobrazhensky is remembered as a leading voice for the rapid industrialisation of peasant Russia through a concentration on state-owned heavy industry. Who, whom? 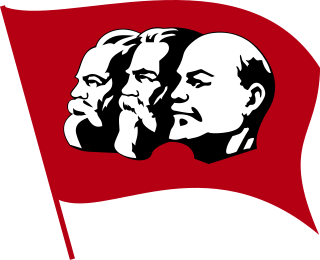 is a Bolshevist principle or slogan which was formulated by Lenin in 1921. 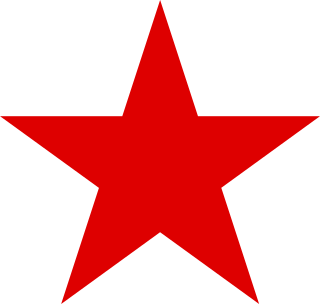 War communism or military communism was the economic and political system that existed in Soviet Russia during the Russian Civil War from 1918 to 1921. According to Soviet historiography, the ruling Bolshevik administration adopted this policy with the goal of keeping towns and the Red Army stocked with food and weapons. Circumstances dictated extreme measures as the ongoing Civil War disrupted normal economic mechanisms and relations. 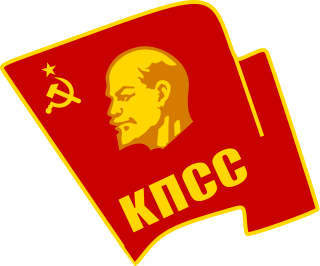 War communism began in June 1918, enforced by the Supreme Economic Council, known as the Vesenkha. It ended on 21 March 1921 with the beginning of the New Economic Policy, which lasted until 1928.